Would you like to do something different next Monday morning? To forget the never-ending 9-5 and make a real difference to people&apos;s lives? 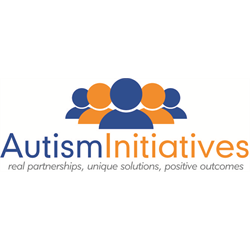 Are you currently working in recruitment and looking to join an organisation with values at its core? 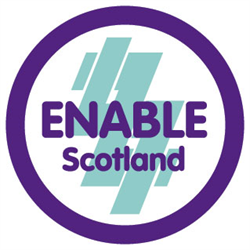 ENABLE Scotland is a dynamic and vibrant organisation dedicated to improving the lives of people who have learning disabilities and we currently have a Recruitment Consultant post to support our frontline managers in achieving this vision. If successful you will be responsible for managing the end-to-end recruitment of our frontline staff and will work closely with local hiring managers to identify their recruitment needs and develop a local bespoke recruitment strategy to ensure that we are attracting quality candidates. This post will also support the Senior Recruitment Business Partner to achieve Recruitment KPIs and to improve the efficiency of current recruitment processes and strategies. 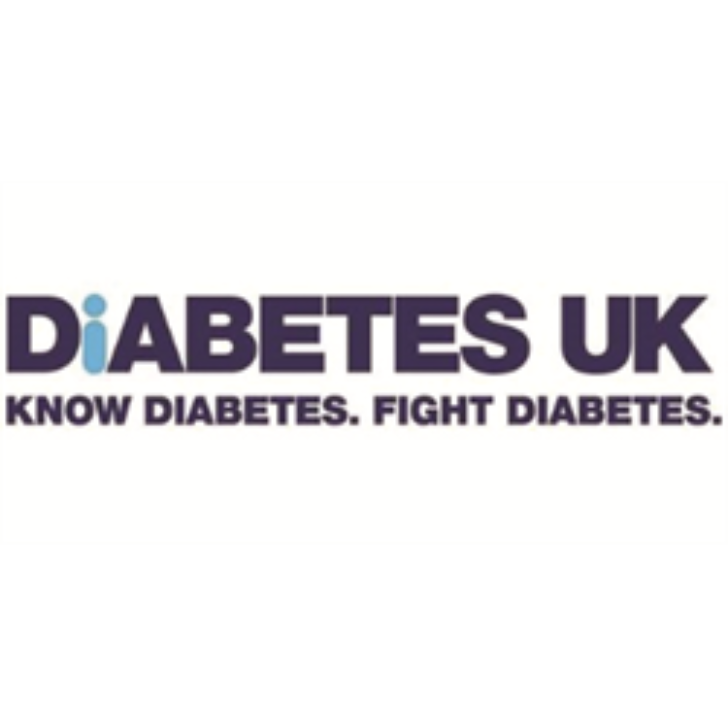 Please note - this role will require travel between our local offices so successful applicants must have a full driving licence with access to their own vehicle for business use. If this is you then please click the link to apply now. What&apos;s also great about ENABLE Scotland is that we believe in developing all our staff and provide an extensive training programme, combined with a commitment to creating career development opportunities. Remember this is #morethanajob - it&apos;s the first step to you making a difference and starting your career with an award winning charity with its values at its core.